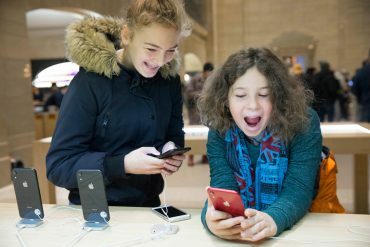 Discover the latest products and services by Apple throughout 2018. May has been a relatively quiet month for Apple. However that will change in June with WWDC set to occur. This month Apple did manage to release iOS 11.4 plus a new Beats collection. With AirPlay 2, Messages on iCloud, and more. 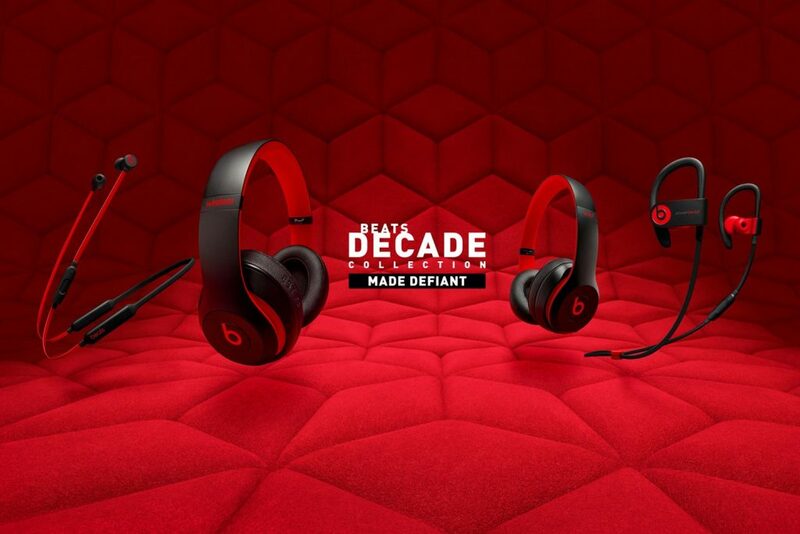 Celebrating 10 years of Beats By Dr. Dre. 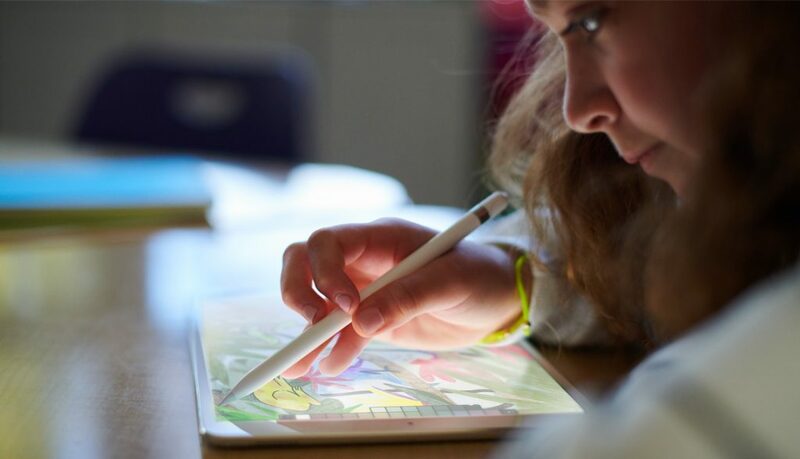 Apple kicked off April with some new product releases, and more. This included the new 9.7-inch iPad with support for Apple Pencil, a Special Edition PRODUCT(RED) iPhone 8, and Space Grey Mac accessories. The most affordable 9.7-inch iPad gets even better. 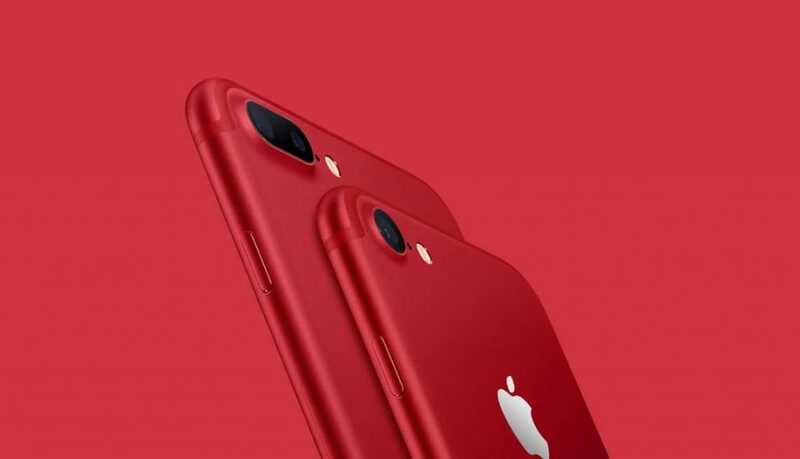 iPhone 8 and iPhone 8 Plus, in a special edition red colour. Navigating yourself around Sydney Airport will now be much easier. Apple Music, home to one of the biggest collections of Music Videos. Apple-designed Keyboard, Mouse, and Trackpad – now in Grey. 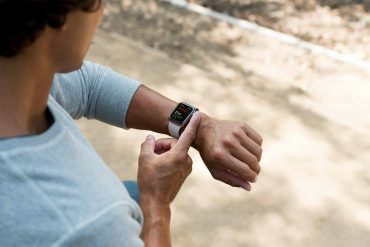 In March, Apple announced a new collection of bands for Apple Watch, while also enabling support for Ski and Snowboard traking. New Watch Bands for new and existing Apple Watch models. Listen to a range of radio stations, by simply asking Siri. 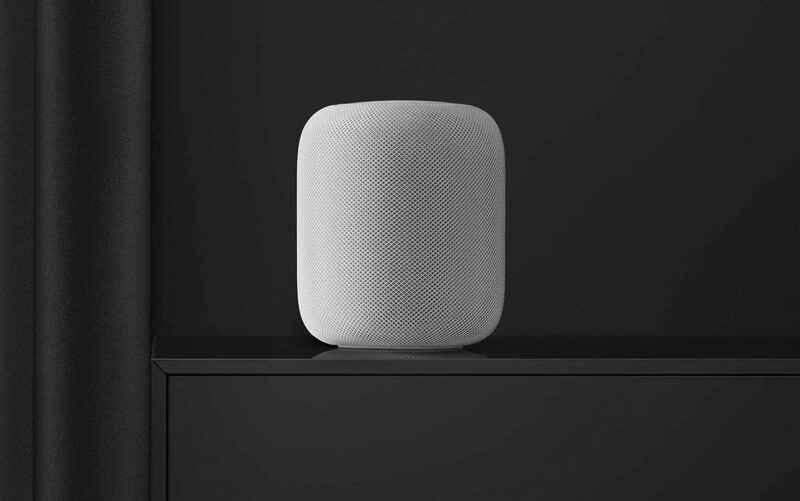 HomePod, Apple’s first wireless speaker designed for your home was released in February, after being delayed in 2017. 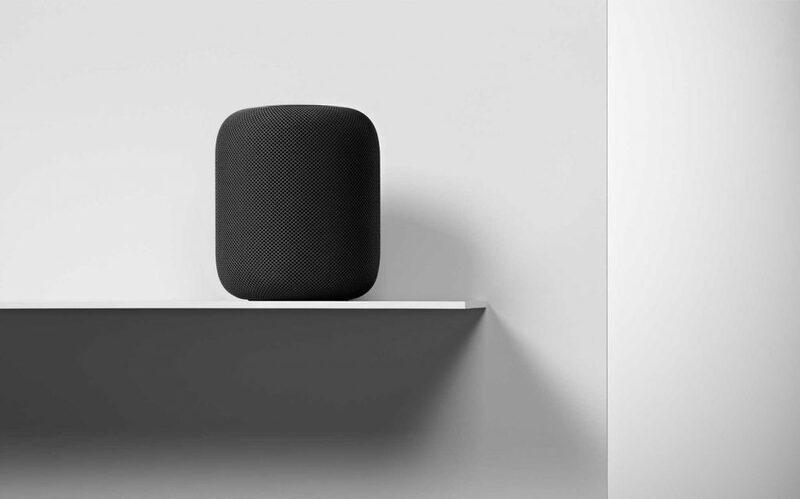 An Apple-designed wireless speaker for your Home – With Siri and Apple Music Integration. 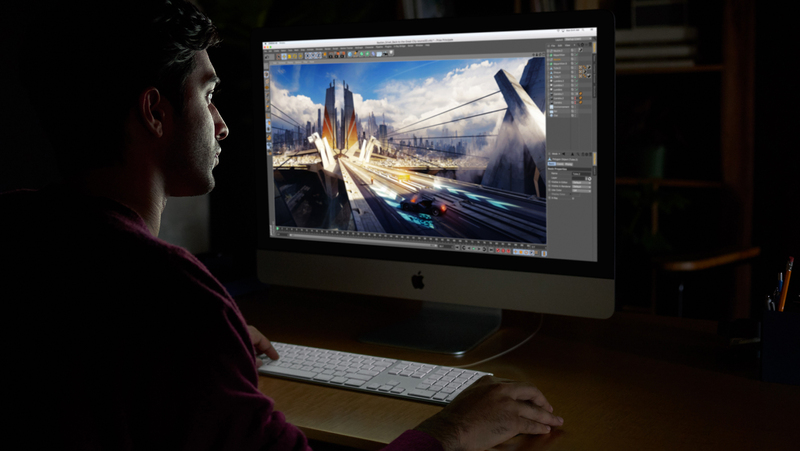 To start the year off, Apple continued to bring the new iMac Pro, after being released in December. 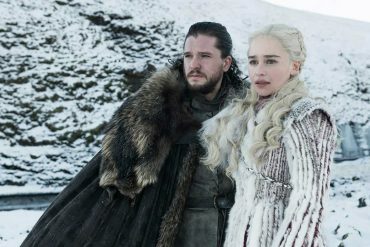 Siri News came to Australia, a new Apple Music trial, Beats 1 schedule, and exclusive DJI iPhone Gimbal also arrived. 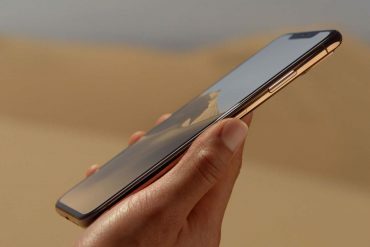 Perhaps the biggest announcement was the iPhone battery replacement which will run throughout 2018. The most powerful Mac shipped – ever. A$39 throughout 2018, down from A$119. News From ABC, SBS, Seven, and more – via Siri. 45 million songs, 3-months free.